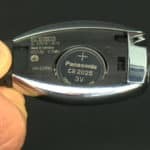 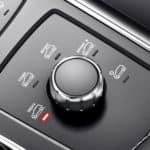 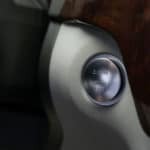 What is Mercedes-Benz KEYLESS GO®? 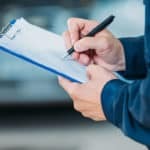 What Does Mercedes-Benz Service A Cost? 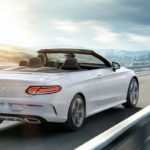 Mercedes-Benz Price List: How Much Does a Luxury Car Cost? 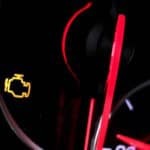 What Are the Maintenance Costs for a Mercedes-Benz C 300? 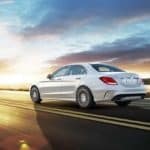 How Much Does Mercedes-Benz Service B Cost? 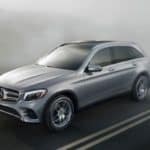 What is Mercedes-Benz 4MATIC® All-Wheel Drive (AWD)?